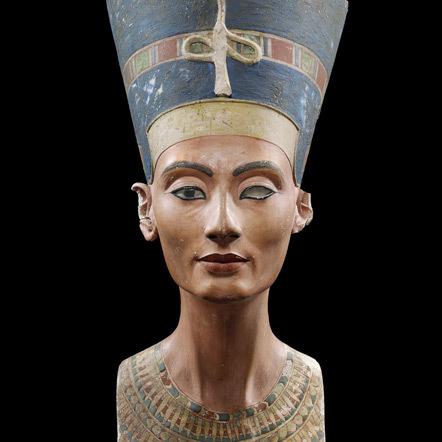 For the first time the Neues Museum (New Museum) is dedicating an exhibition to the rich cultural heritage of narrative traditions from ancient Egypt, the Arab world and Germany. The breadth of the trilingual exhibition (German/English/Arabic) stretches from ancient Egyptian papyruses to the tales of the Brothers Grimm, from the Arabian Nights to contemporary pop-up books and comics. 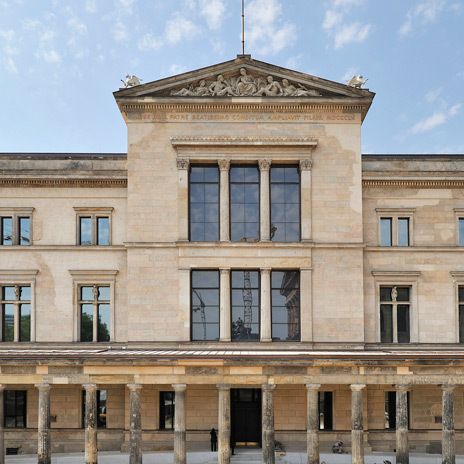 Some 100 objects from the collections of the Staatliche Museen zu Berlin and various lenders shed fascinating light on a 4,000-year-old cultural history. Cinderella, Sindbad & Sinuhe explores the diverse processes of cultural exchange between the Arab world and Germany. The exhibition examines earlier literary traditions that continue to inspire artists and authors internationally, including the ancient Egyptian story of Sinuhe. The manner in which stories were adapted and interpreted reveals how ideas are passed on across time and space, a process also illustrated by the story of Sindbad. Similarities in the narrative traditions are also pointed out by the exhibition, with varying versions of Cinderella being found in Germany as well as on the Arabian Peninsula. In a time when social debates are increasingly marked by differentiation, it is all the more important that we apply ourselves to exploring the diverse, historically evolved commonalities among different cultures and to making them accessible to an international public. Various lectures will be held over the course of the exhibition, which will be accompanied by a trilingual publication (German/English/Arabic) printed by Kulturverlag Kadmos. Cinderella, Sindbad & Sinuhe is a collaboration between the Ägyptisches Museum und Papyrussammlung (Egyptian Museum and Papyrus Collection) of the Staatliche Museen zu Berlin and the Arab-German Young Academy of Sciences and Humanities (AGYA). The exhibition has been generously funded by the Federal Ministry of Education and Research (BMBF). Support has also been provided by the Council of Arab Ambassadors in Berlin, the Mission of the Arab League in Berlin, and MDT-tex.